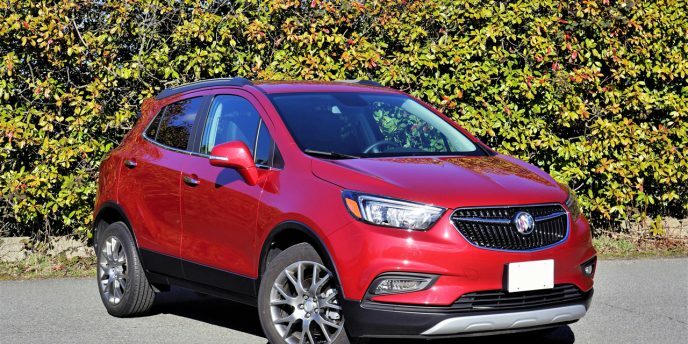 Buick hasn't had a lot of hits outside of the Chinese market in recent years, but they can be proud of the Encore's North American success. Those in charge can also take a collective pat on the back for transforming the brand from purveyor of massive land yachts to a serious contender in the eco-friendly subcompact and compact market. General Motors does giant business with the Enclave in the U.S., having sold 62,081 last year and a near identical 62,300 the year before, this placing it in third in overall luxury SUV sales and first as far as seven-passenger utes go, but here in Canada it's an entirely different story. 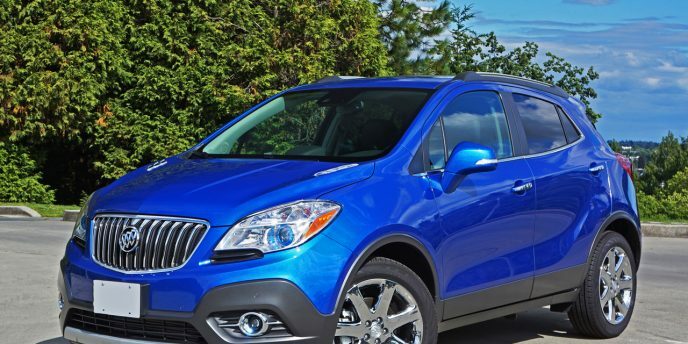 When calendar year 2015 came to an end the Enclave had only found 3,361 Canadian buyers, which is slightly more than half of its U.S. sales per capita, making it seventh most popular in the same category and fourth amongst three-row crossovers, beaten by the BMW X5, Acura MDX, and Infiniti QX60. Why such a big discrepancy between markets? One reason is pricing. 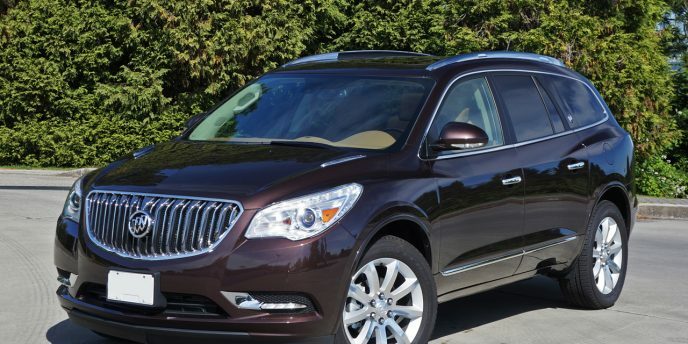 You can buy a base Enclave for under $40k south of the 49th, which is a slightly decontented version (no leather) of the same SUV that costs close to $50k here. The latter number means it's the lowest priced seven-passenger luxury branded mid-size crossover utility in the U.S., and not quite as competitive here in Canada. 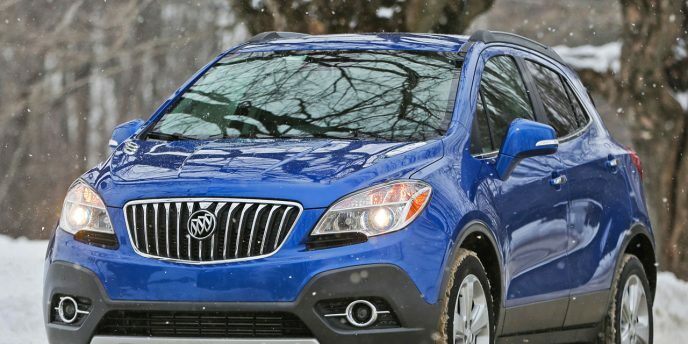 When you think of innovators amongst automotive brands, does Buick come to mind? Certainly in its formative years the 112-year old brand had its fair share of breakthroughs, its "valve-in-head" engine design, known since as the overhead valve (OHV) engine, might be its most significant, but that took place even before most of its current LaCrosse owners were born (tongue firmly in cheek). Still, my 50-something age group remembers larger than life semi-luxury family sedans and wagons with pillow-top upholstery in tufted velour, slabs of faux woodgrain interior trim and sometimes a similar woodie treatment used for the exterior, plus a cloud-like ride and boat-in-the-water handling, not to mention fuel economy similar to a mega yacht's. 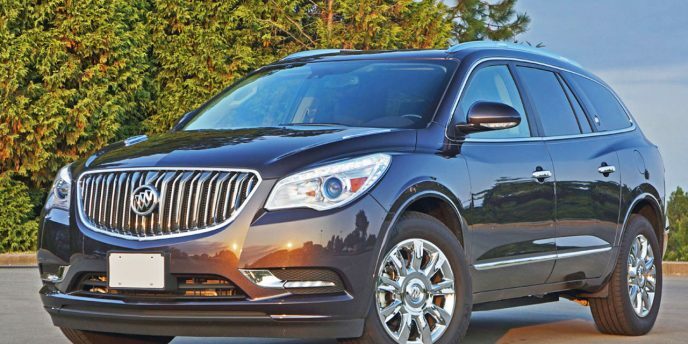 If you haven't driven a Buick lately, you really should. Of course, the brand's attractive yet conservatively luxurious styling has to work for you. It's more traditional than modernistic, targeting a market where Lexus used to be before it got all edgy, an elegantly rounded place where creased and creviced Cadillac will never venture. Still, there are a lot of buyers looking for more classic designs that don't necessarily break the mold, where luxury is still expressed in curvaceous bodywork, chromes, leathers and woods. That's Buick, and they're doing a fine job of carrying this torch forward.